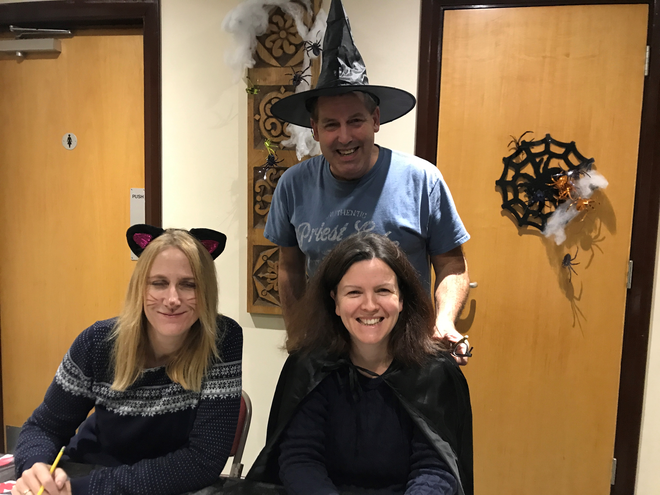 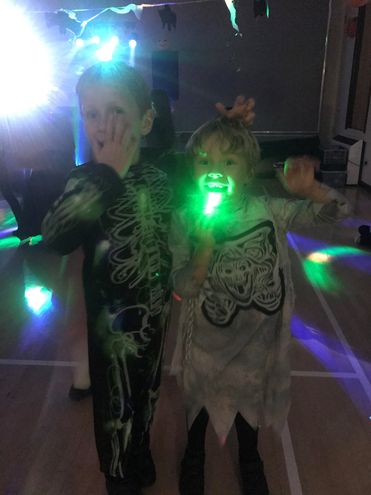 A huge well done to the PTA for their fabulous Halloween Disco. 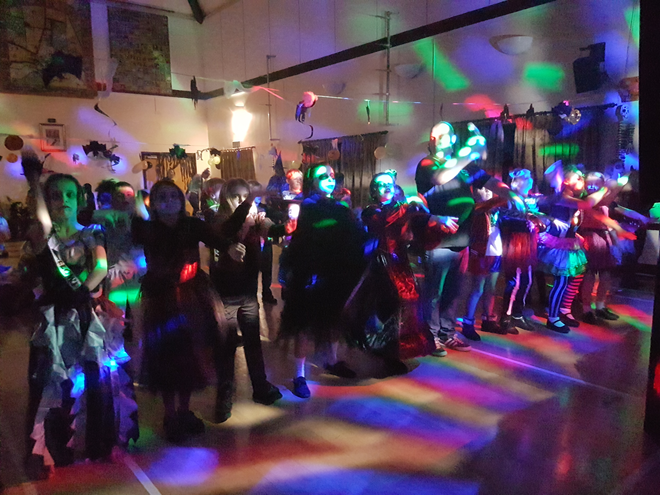 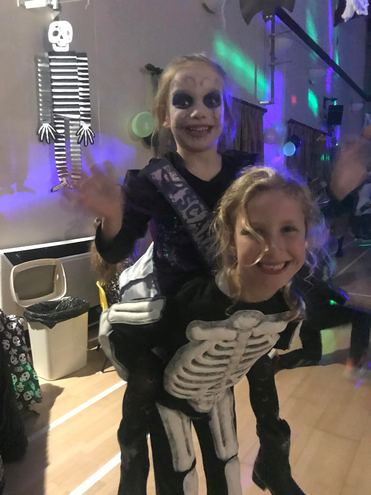 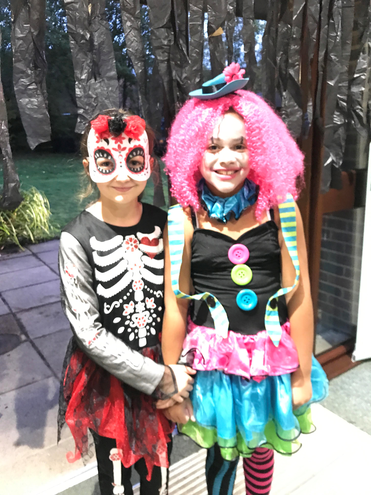 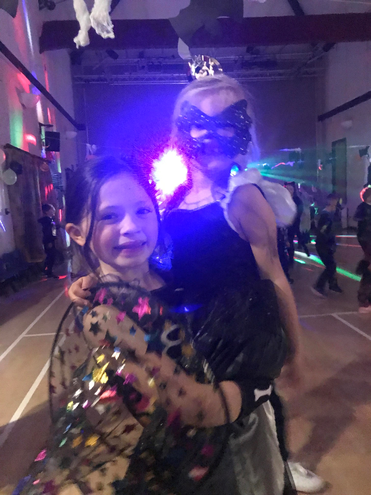 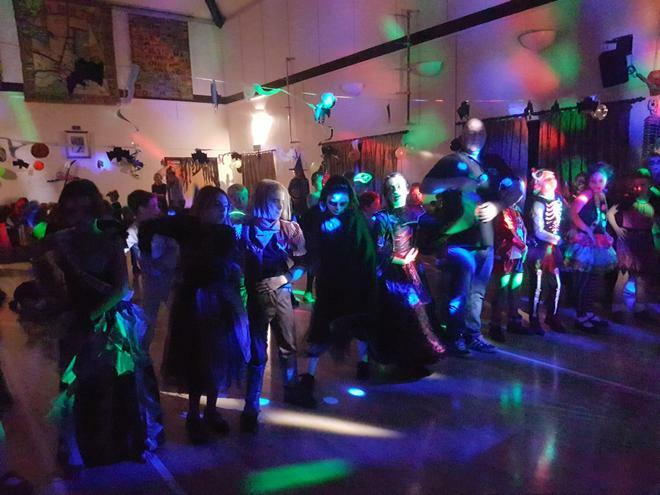 An enormous amount of hard work went into making it such a success so that the children all had a wonderful time, much to their delight the boys won the ‘dance-off’, the children sported some great costumes, and approximately £200 was raised for the PTA. 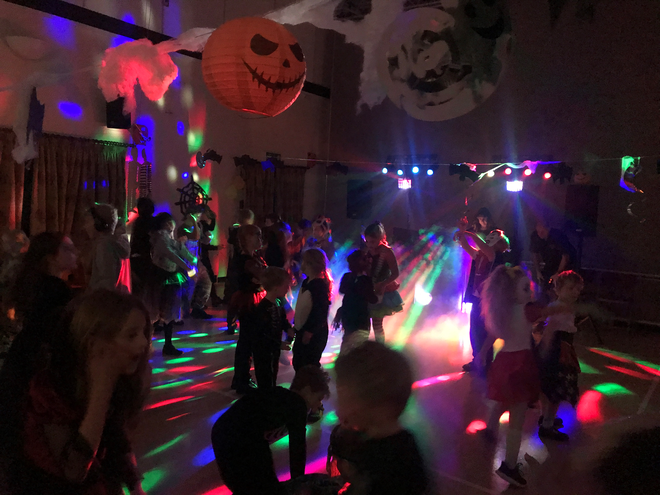 Thank you to Gemma Thompson for co-ordinating this event, and her team of helpers for all their efforts before, during and after the event.